All Microboards products include a 1-year Manufacturer’s Warranty. The 2nd & 3rd Year Extended Warranty extends the life of your machine, trouble free, by covering it for unexpected parts and labor for an additional 2 years. 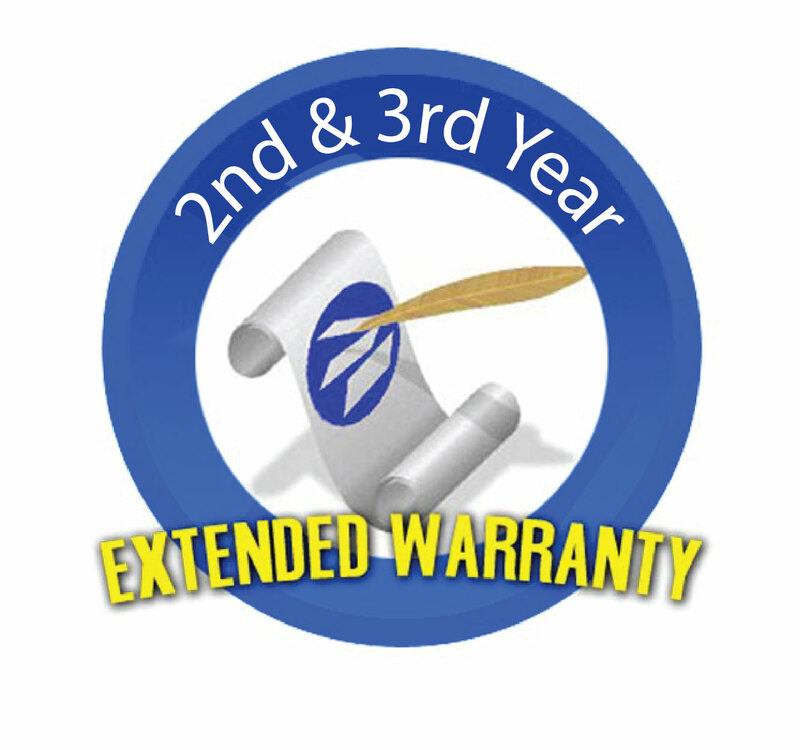 This Extended Warranty may be purchased up to 30 days after the purchase date of your Microboards product.